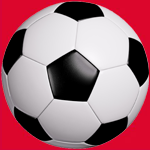 Häfele goes an exceptional way in the hardware and fitting industry by collaborating with leading German football club FC Bayern emphasizing its position as the leader in German products. Häfele Thailand, Vietnam and India the leading providers of hardware, furniture fittings, home appliances, kitchen & bathroom fittings and electronic locking systems cemented its leading position by signing an official agreement with the German football giant FC Bayern as “Official Regional Partner”. Participate in exciting contest to win Official FC Bayren merchandise and much more. Hafele brings F.C. Bayern legends to its Indian, Bangladesh & Sri-Lankan football fans! The passion for the game of football surely flew high as FC Bayern legend Bixente Lizarazu trained future football stars from Manipur at the Adidas Football The Base Plaza in New Delhi yesterday. The Adidas turf in Delhi is all set for FC Bayern legend Bixente Lizarazu’s master class with future football stars from Manipur. Stay tuned to know more! Namaste FC Bayern legend Bixente Lizarazu! We’re super excited for the upcoming master class with you. Rising football stars from Imphal have touched down in Delhi and are all excited for their master class with FC Bayern legend Bixente Lizarazu. Hafele India is thrilled to welcome FC Bayern legend Bixente Lizarazu! 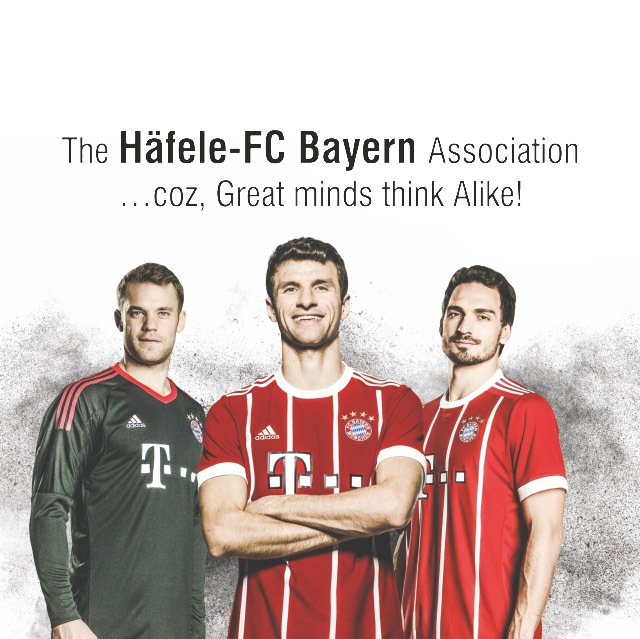 Hafele India is now the ‘Official Regional Partner’ of FC Bayern. Watch the glimpse of launch Event happened at Hafele Design Studio Bangkok, Thailand. 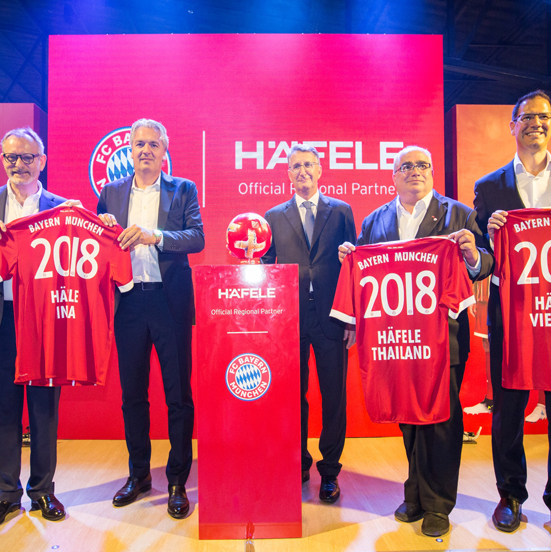 The other subsidiaries who are Official Regional Partner for FC Bayern are Hafele Thailand and Hafele Vietnam. Hafele and FC Bayern Munich (FCB), is a match made in heaven, as both have strong synergies, since they represent “heritage, leadership, teamwork, training, passion and innovation”. Both Hafele and FCB have deep roots in Southern Germany (Bavaria) with over nine decades each of tradition, expertise and precision creating a leadership position. Both are growing from strength to strength: FCB with innovative game strategies and Hafele, whose renowned expertise in Interior Functionalities is powering the company to succeed throughout the world. Come join Hafele support the partnership with FCB in their future endeavour. 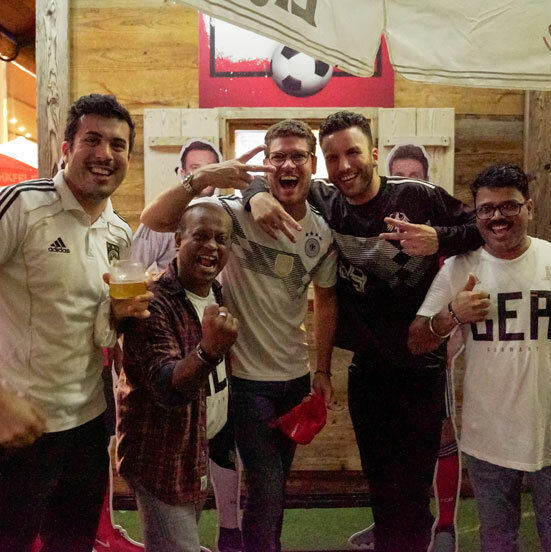 Hafele being the Official Regional partner of FC Bayern Munich, where 7 players from the team are playing for Germany national team, Hafele hosted the Live airing of the FIFA World Cup 2018 matches at Aqaba, Mumbai.